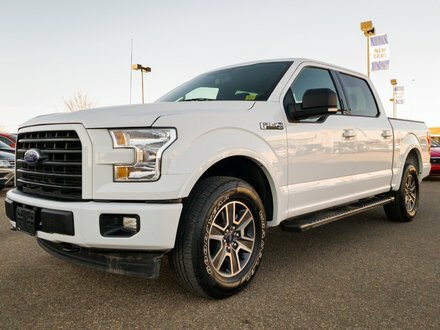 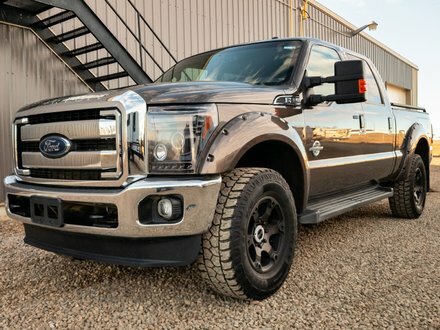 LOW MILEAGE 2018 Ford F-150 XLT comes with a VERY POWERFUL 5.0L V8 engine paired with an automatic transmission and FOUR WHEEL DRIVE! 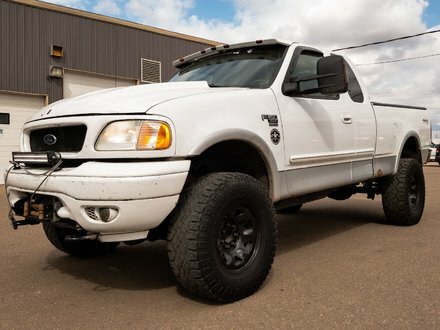 This pre-owned truck is in FANTASTIC CONDITION and worth a look if you're look for an ALMOST NEW pick up! 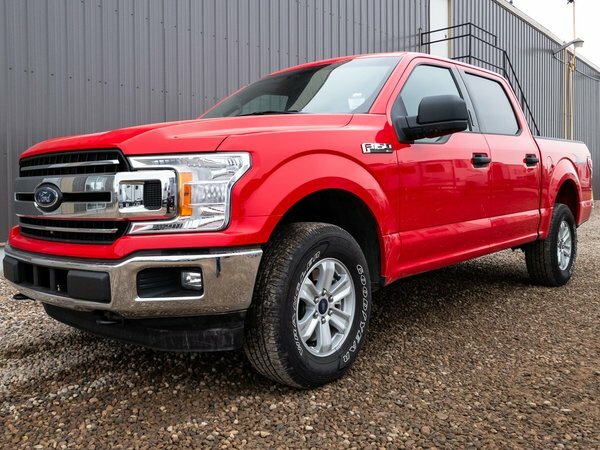 Best of all this Ford still has TONS of REMAINING FACTORY WARRANTY!